If you have been reading this blog for very long you probably know I like free stuff. I am always on the lookout for it and like to pass along suggestion to all of you. So here is a new list of free preparedness manuals you can download. A few might be repeats, but I think that the majority are new ones. Liberated manuals, this link is to a site that has 4792 military manuals on it for you to download for free. Military manuals are not copywrited and as such are in the public domain. 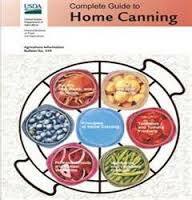 USDA Principles of Home Canning An excellent book published by the US government on canning. 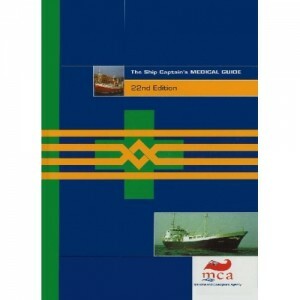 The ship captain’s medical guide This is a British manual for ship captains at sea. Practical medical guidance for laymen working on board a ship. This is the 22nd edition, which is the most up-to-date and complete. 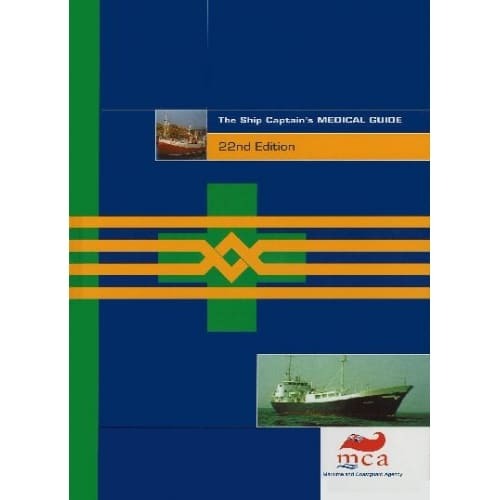 The Ships Medicine Chest And Medical Care At Sea This is the US version of the manual for ships captains at sea. This entry was posted in books and tagged free preparedness manuals. Bookmark the permalink. WOW!, thank you, thank you, thank you! Is this really free? Either have to join social media or pay subscription. Sorry I forgot the first two are through scribd, however the rest are free.